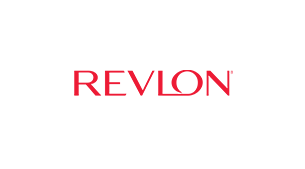 Revlon is the iconic beauty brand that inspires women to express themselves with passion, optimism, strenght and style. 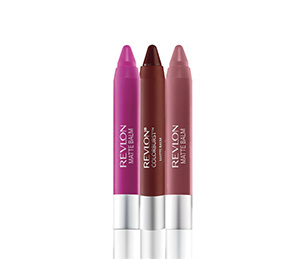 Formulated with microfine pigments for high-impact color. 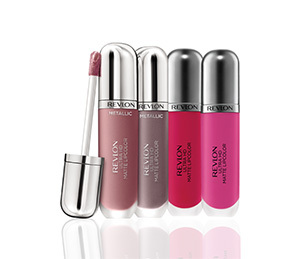 The smooth, moisturizing formula is available in 43 on-trend shades and 3 finishes – crème, matte, and pearl. High definition matte Lip Color. 100% wax-free, gel formula for Moisturizing, velvety feel. 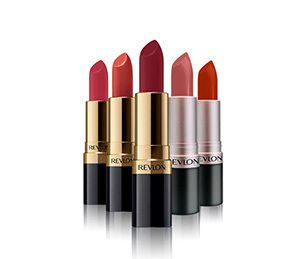 Available in 21 high definition shades and 2 finishes: Velvety Matte and Metallic Matte. 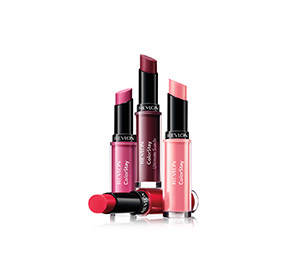 Vibrant matte lip colors infused with a Triple Butter Complex give you a bold, beautiful lip. Go bold and get moisturized in 8 craveable, collectible matte shades. This Velvety soft formula with moisturizing shea butter and aloe is food-proof and long lasting. Life-proof makeup that stay all day. 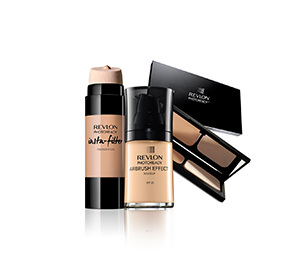 Comfortable wear, won’t cake you up and delivers a flawless face up to 24 hours. Cream to powder foundation for perfectly even application. 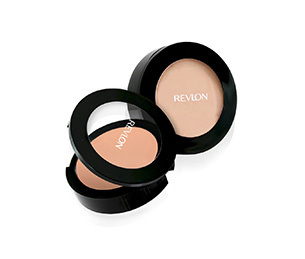 Buildable coverage and flawless matte finish that feels light and smooth. 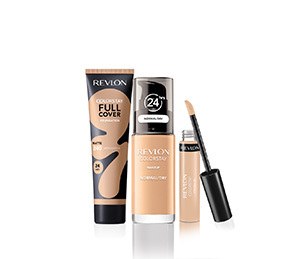 Revolutionary formula with Light-Filtering Technology delivers a flawless photo ready look anytime, anywhere. 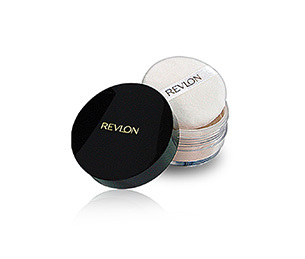 Very light face powder that stays on all day and looks very natural. Help to mininmize shine and creates a fresh , flawless finish. 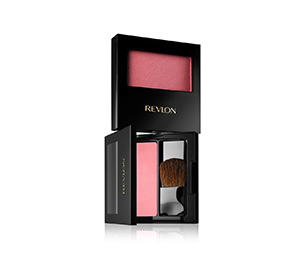 Silky, buildable powder blush that creates vibrant, multi-dimensional cheek color that looks freshly applied all day. 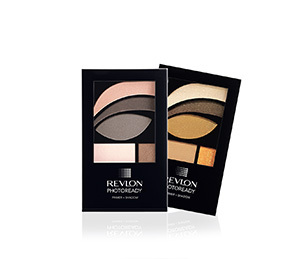 Revlon ColorStay Eyeliner glides on easily adding drama and definition to your eyes for up to 16 hours. 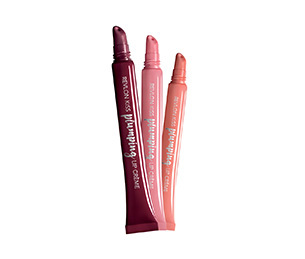 Waterproof formula won't smear, smudge or fade. 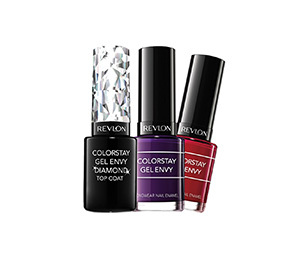 Revlon's Colorstay Gel Envy Nail Enamel is a longwear nail enamel with a gel-like shine. 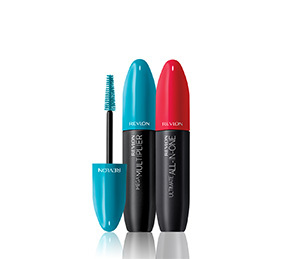 Flawless, salon quality color with life-resistant wear. Create multiple looks with one easy-to-use palette. Each features a primer, three highly pigmented shadows, and a shimmer top coat. Available in four expertly coordinated palettes. 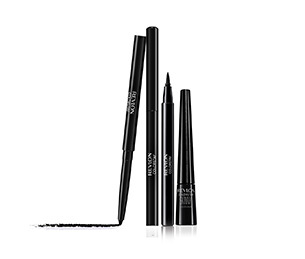 Designed with unique fiber wand and high-impact formula that coats every lash for extreme volume, length, lift & definition. 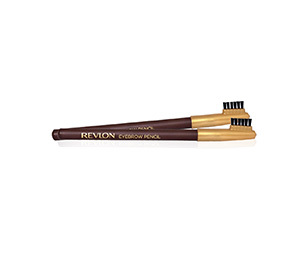 Revlon Eyebrow Pencil with delicate texture to precisely fill & shape your brows, and a brush-end to tame for a sculpted, natural-finish. 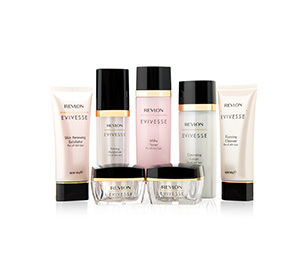 Revlon Evivesse is a skincare line with skin-rescheduling formula for smooth, youthful skin.